As this financial year draws to an end, we take stock of our own ‘what went well’ and ‘even better if’. And we are proud of the number of ticks we see in our achievements sections. The most gratifying are the ones which have helped us achieve our goal of impact creation by empowering the unorganized retailers and micro-entrepreneurs improve the scope of their livelihoods. Our recent efforts to walk the arid roads of the Indian hinterland and survey our impact creation have unravelled the stories of financial liberation and successful business rising from rare social and economic conditions. Just like the one we share here of Sonali Garud from Panvel, Mumbai. We met Sonali who had studied up to 10th, but due to unstable farm income of her agrarian family, had to drop out of school. She did a lot of odd jobs like working in a packaging factory, helping as a canteen assistant and taking packing orders for snacks, until she got married. Thereafter, she and her husband combined their savings and bought a small 100 sq. ft. shop on a busy street around the area they lived. They started off with selling buttons, threads and knick-knacks related to sewing and stitching. The decision to sell buttons and sewing accessories was an easy one, “We had to see which business needed minimum investment and had no perishable items. We could not afford a refrigerator or an air conditioner to keep things fresh. But as the family expanded and expenses increased she realised that her shop was not earning her enough to become a second income. There came a time when the customer footfall decreased drastically. 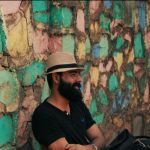 “I realised that no one needs a needle, thread, button or yarn everyday”. She spent many afternoons waiting for a customer to walk in, but the bill amount was never more than a Rs 100. A total of Rs 2k to 3k of monthly take back from the shop was not doing justice to the price they had paid to buy it. The couple knew they needed to rethink. While her husband had a regular job as a liftman working in the day shift, they knew they need more than 1 income to make a comfortable living for their family. “My daughter is in a semi-government school, and her school fees is more than the fully government school”, explains Sonali. 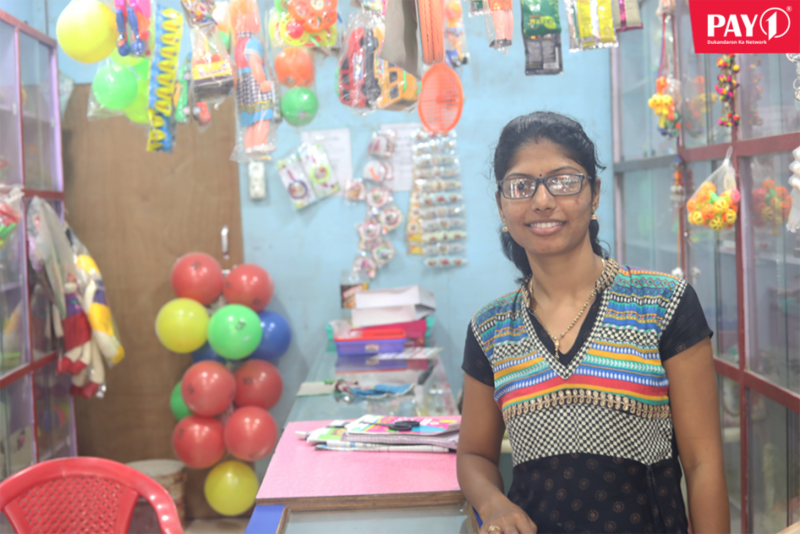 The thread shop was up for change, and Sonali’s next venture was a plastic toys shop. The idea seemed feasible – low investment and low maintenance. Like all new things, the shop did well. But unlike last time, this shop saw a lot more footfall than they anticipated, and fortunately for Sonali, a lot of them were impulse purchases and people ended up buying a toy or two extra than they had planned. Most of the customers were of course children and parents and the shop saw a good response throughout the year. The footfall increased and so did the monthly income. Now Sonali took back approx Rs 7k each month. While this is a respite, but all of it went in paying the tuition fees and keeping up with the soaring inflation. Sonali and her family have their heads above the water, but she also worries about their future. “I want to be able to give my only daughter a good education. I want to send her for medical entrance exams, but the coaching classes are expensive”, says Sonali as she and her husband plan the future of their child. Thus when we met Sonali, she was ripe for change. She was looking for added avenues of income and growth. After 10 years of running a retail shop, she knew how to do business. What Sonali needed were ideas and opportunities. Having been apprised about our company from our telesales executive, Sonali was expecting us at her shop. She understood our business and was eager to know how we could help her upgrade. We told Sonali about our array of services like AePS, recharge and bill paymentservices, mPOS and Insurance services. It did not take long for Sonali tounderstand that to increase her daily customers she will only need a fewposters to advertise her additional services and a smartphone. She decided to become a Pay1 retailer by using our bill payment and recharge services as her first product. Now Sonali’s plastic toys shop also provides phone bill payment services, DTH recharge and electricity bill payments and actively sells Insurance and educates them about the same. After the first 3 months of using our services, Sonali found herself busy, happy and hopeful. Her monthly income has bounced from Rs 7k-8k to Rs 11k-12k. 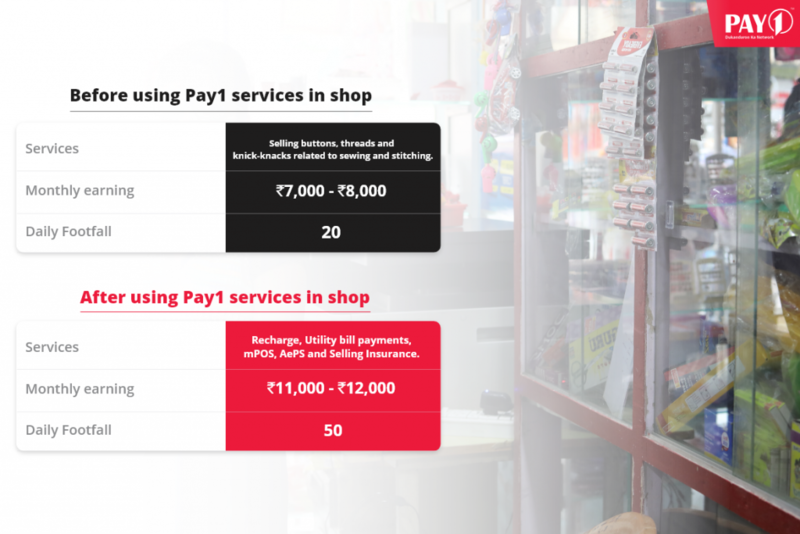 The footfall per day has increased up to 50 customers a day for multiple services. But her quest does not end here. Sonali is among the hundreds of customers who comeback to us to add our more products to their portfolio. In our endeavour to promote and support micro-entrepreneurs, Sonali is just one of the faces beaming with joy. We hope to impact and transform many such micro entrepreneurs into thriving businesses.